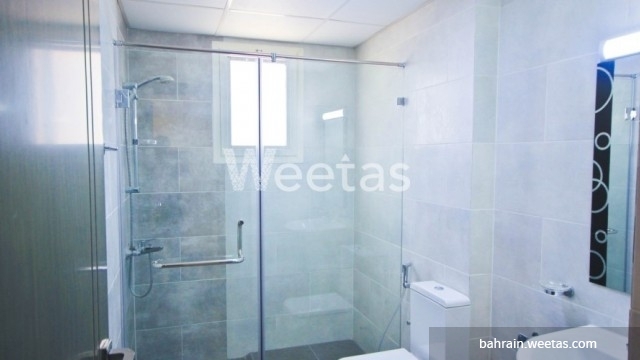 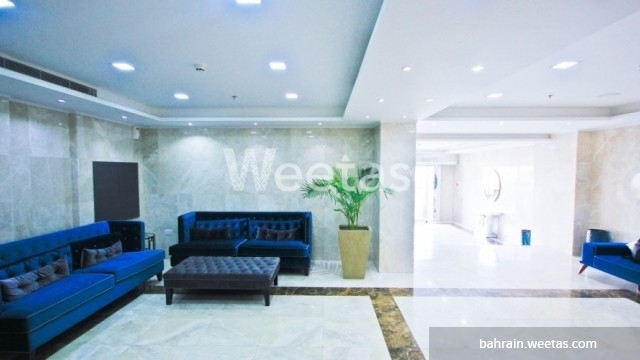 Fully furnished two-bedroom apartment in Saray Tower in a great location in Juffair. 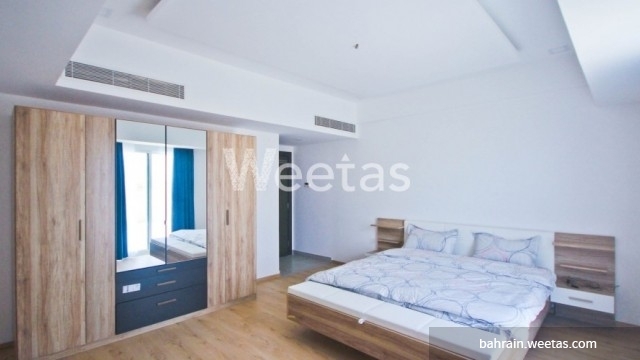 The area of the apartment is 120.5 square meters. 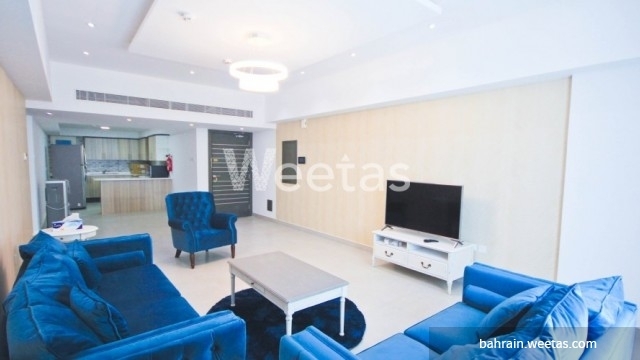 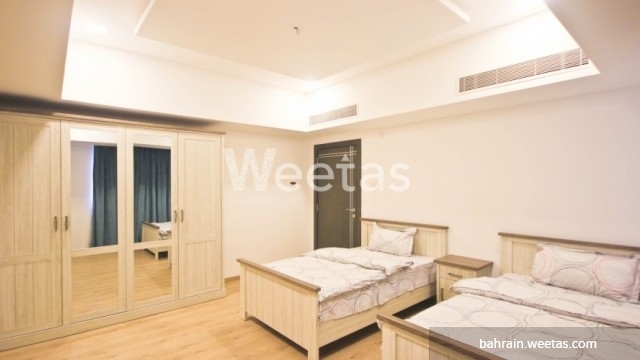 The apartments comprises two bedrooms, two bathrooms, a kitchen, a living area and a huge balcony. 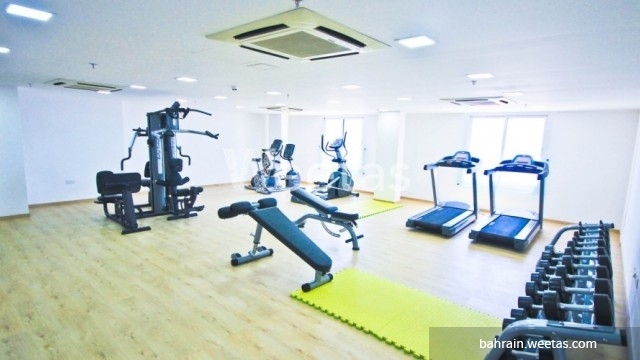 The amenities in the building include a swimming pool, a fitness gym, a car parking and a children\'s play area. 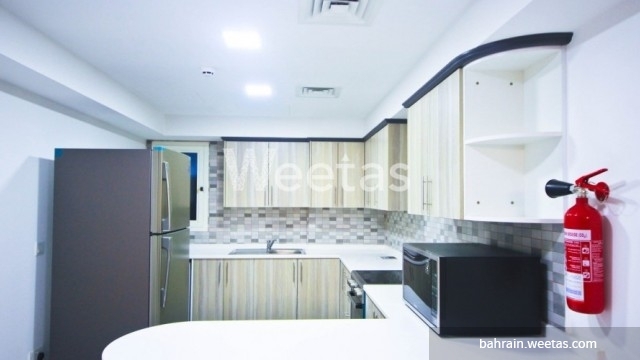 The monthly rent is 850 BHD, all inclusive.